This week, I would like to talk to you about dairy. It’s a subject I’m passionate about and it’s also very controversial these days. Milk is pasteurized, which means it is heated and loses all of its enzymes. Milk is meant for baby calves. Think about it, no other species drinks milk as adults. It’s strictly for growth and development for the first year or so of life and nothing else. If you knew what went on in dairy farms where milk is mass produced for human consumption, you wouldn’t want that in your system. Cows are treated terribly, most of them are diseased and they are forced to pump milk for hours on end in order to deliver gallons upon gallons of milk to be sold in stores. Whatever is being pumped into the cow, whether it is antibiotics or hormones, etc. is going into the milk and into the bodies of those who choose to consume that milk. Even organic milk is bad because dairy in general is harmful to health. 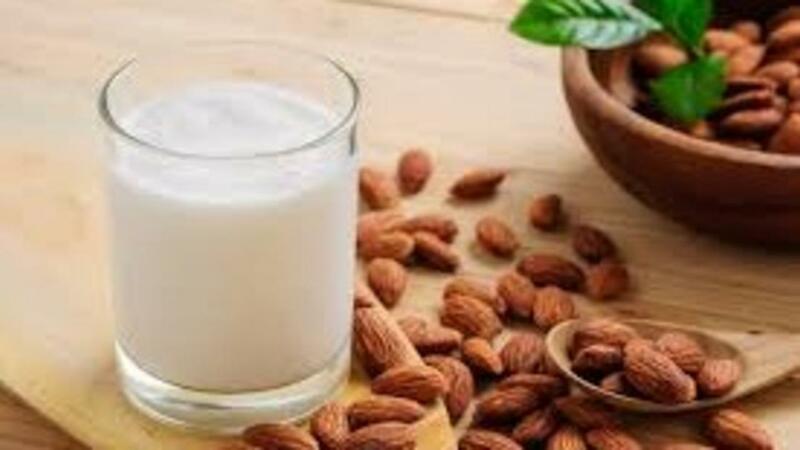 It has been said to cause mucous buildup, skin rashes, acne, eczema, and almost 95% of people are lactose intolerant and cannot digest it properly. Not to mention, dairy causes body wide inflammation and that is never good for anyone. Milk, cheese, cream cheese, etc. are all linked to weight gain, acne, migraines, and a whole slew of other health problems. Interestingly enough, we are told to consume dairy daily but the countries/communities with the healthiest people don’t consume any dairy products at all. They have the lowest rates of osteoporosis and they live to be in their 90’s! In The Blue Zones, written by Dan Buettner, he observed the lifestyles in nine different places around the world. They are the places with the healthiest people, including Loma Linda, California. There is a community of Seventh Day Adventists there who live long and healthy lives because they exercise, eat healthy food, and do not consume dairy. There are proven scientific studies that dairy can increase your risk of certain cancers, like ovarian and prostate cancer. Sometimes, cows are given hormones and then those hormones are pumped into their milk, which people drink, and it can cause “hormone-dependent” tumors to grow and spread. I personally shy away from dairy because it makes me feel better. However, I advise you to do what is best for your personal health. I hope you are enjoying my workouts and the physical results while also practicing clean eating!